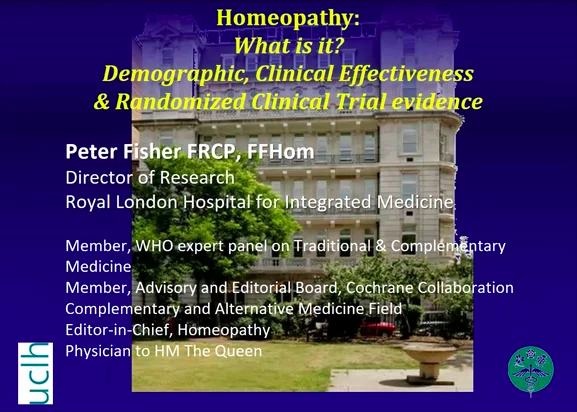 These webinars review the clinical evidence base for homeopathic medicines and their potential application in family medicine. Participants will learn what Homeopathy is as well as the demographics, clinical effectiveness and randomized trial evidence. Part Two reviews the biological and basic science findings in homeopathy. 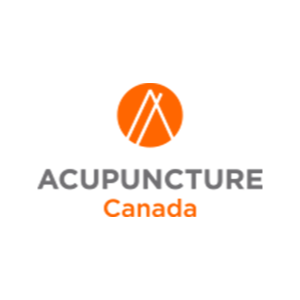 Acupuncture Canada is a Toronto-based foundation that offers a variety of courses for regulated health professionals ranging from introductory courses to advanced courses, to courses that teach Traditional Chinese Medicine assessment and treatment. Many online programs including conference highlights, pre-conference lectures, individual courses, training programs. 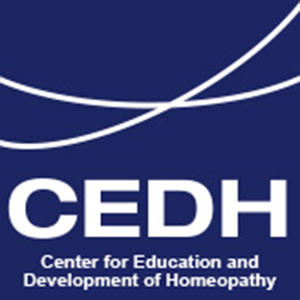 The CEDH course is open to MD’s, DO’s, PA’s, NP’s and Midwives. 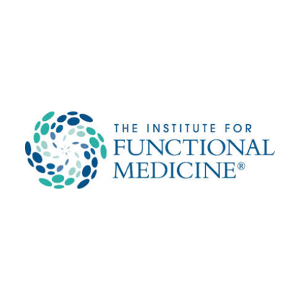 Training for clinicians in the principles and practice of Functional Medicine. Offers an introduction to various topics in the field of complementary therapies and healing practices. Each of the modules takes from 1 to 3.5 hours to complete, and is organized into short sections. All modules feature content written by subject matter experts and reviewed by a faculty team from the schools of Nursing, Pharmacy, and Medicine at the University of Minnesota. The learning objectives for the modules support the following competencies: ACGME for Medical Education, AACN for Nursing education, and AACP for Pharmacy education. Online course covers over 100 herbs and dietary supplements. Funded by a grant from the NIH. Includes 40 self-instructional modules about common clinical conditions in which patients might use herbs and supplements, an online discussion group and links to further information from academic centers and the federal government. This is an evidence-based course aimed at educating physicians, physician assistants, nurses, nutritionists, pharmacists and other health professionals. Web-based courses on various topics in Integrative Medicine include online material, required and recommended reading, virtual patients and a 3-CD set of interviews. Recent courses include a Nutrition & Health Series, Botanical & Health Series, and Clinical Integration Series. 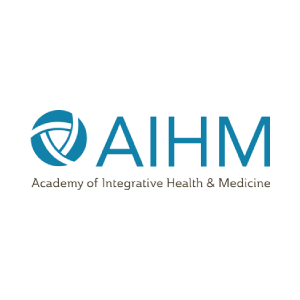 Join a vibrant community of health professionals who are leading the transformation of healthcare by making integrative medicine a part of their practices! 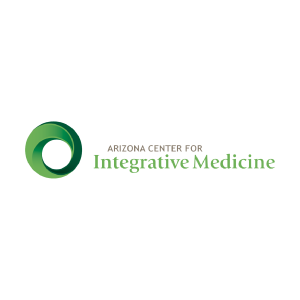 Designed for physicians, advanced practice registered nurses, nurse practitioners, certified nurse midwives and physician assistants, the Fellowship in Integrative Medicine at the Arizona Center for Integrative Medicine is a 1,000 hour, two-year distance learning program. 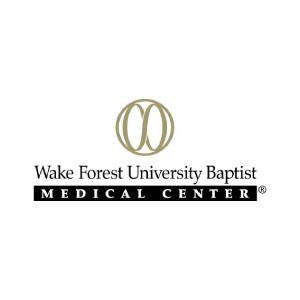 Created by Andrew Weil, MD in 2000, the Fellowship in Integrative Medicine has achieved international recognition as the leading integrative medical education program in the world. - Master of Science Degree in Health Sciences in Integrative Medicine. After several years of intense development among some of the world’s most important thought leaders in medicine, MMI is proud to offer this exclusive program in collaboration with a top tier medical institution. Integrative Medicine is one of the fastest growing medical specialties in the world. 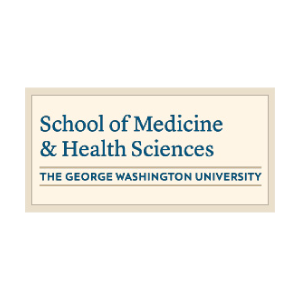 Either of these degrees from George Washington University will place the practitioner into an elite circle of specialists fully competent to offer preventive, progressive, wellness oriented medical care. There is no other advanced training program available today that prepares physicians and practitioners in the complete set of clinical and scientific skills necessary to competently and confidently practice state of the art, wellness oriented medicine. This is an exciting and important collaboration between a major academic institution located in the heart of Washington DC, and MMI, known for its ground breaking educational programs. The CAM in UME Project is a Canadian medical education initiative. 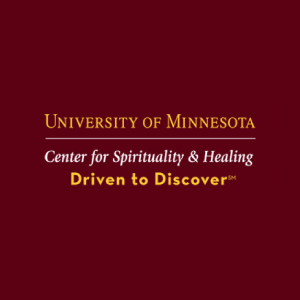 Its overarching objective is to facilitate educating undergraduate medical education (UME) students about issues related to patients’ use of complementary and alternative medicine (CAM). * The project is not an endorsement of CAM; it is not about teaching medical students skills to practice any complementary therapy. Its development was based on the rationale that physicians should be prepared to practice medicine in an environment where CAM may be used by their patients in combination with conventional treatments.